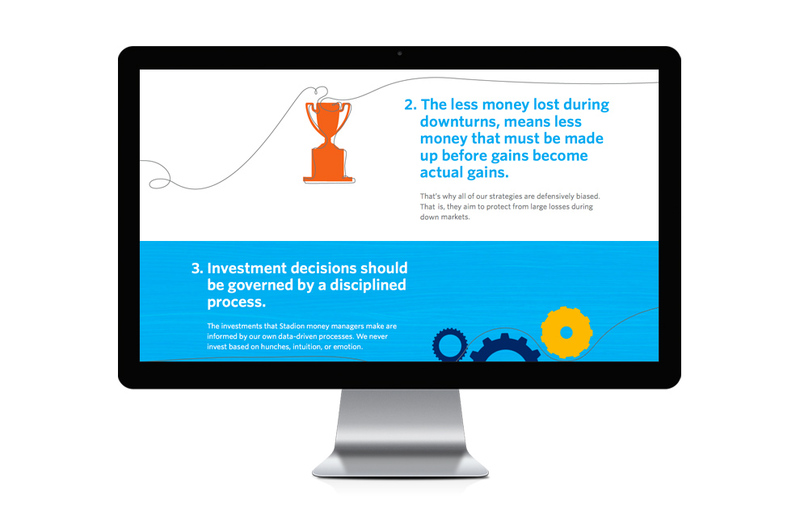 We did the web development for this responsive site designed by Thinkso. 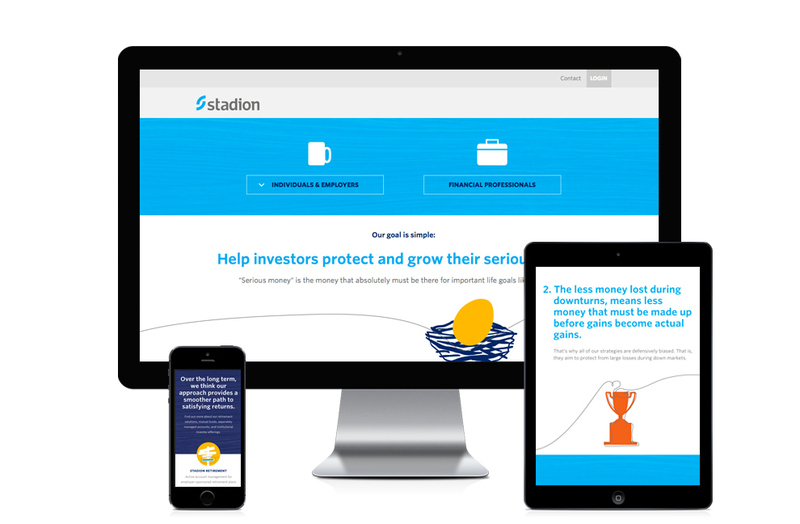 This development project included special animations for the homepage, the display of data provided through an api (built by Stadion’s own IT team), and a content management system (CMS). 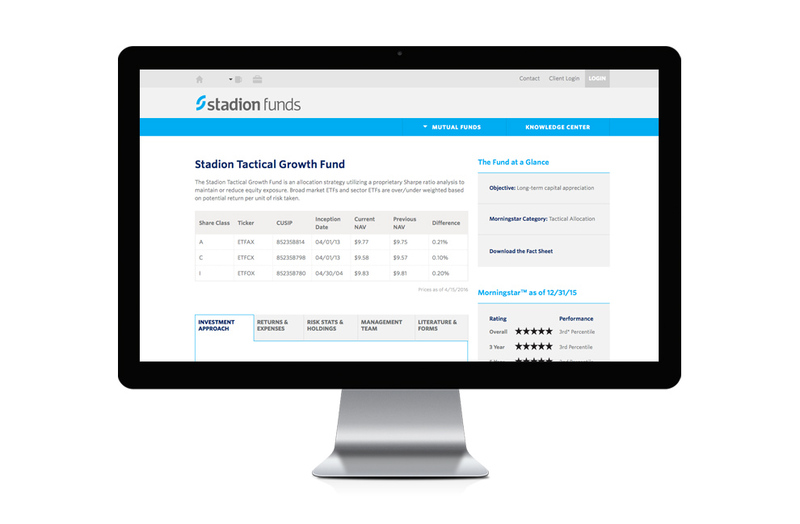 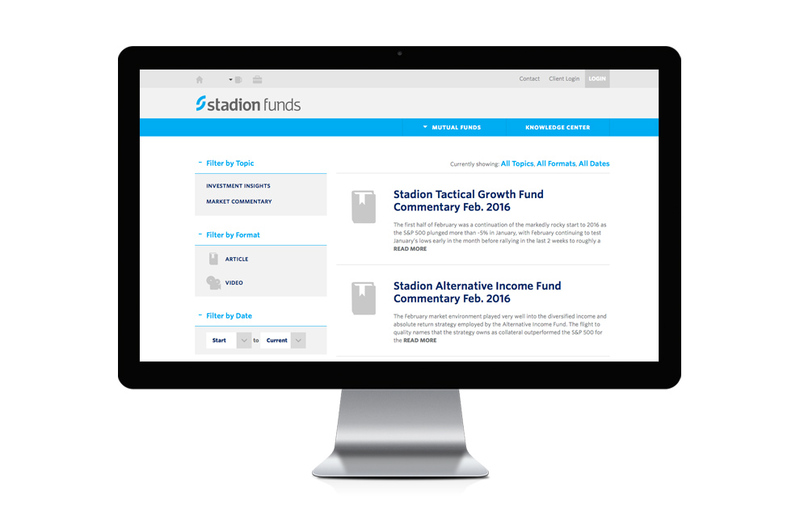 Visit stadionmoney.com to view the full site.